German President Frank Steinmeier will be receiving the so-called ‘last piece of black coal’ today. A symbolic move for a largely symbolic role in the German government. Germany has a complicated relationship with the resource. Black coal is just one of the many types of coal that powers over 35% of the nation. Last year in the town of Hambach, protesters and police clashed over a court order to move activists out of a forest which had been earmarked for the expansion of a coal mine next door. In December, upon closing the last black-coal plant in Germany, Steinmeier himself was emotional, calling it “a piece of history coming to an end”. And in a sense it is true, Germany’s industrial revolution laid the foundation for its post-war economic recovery. 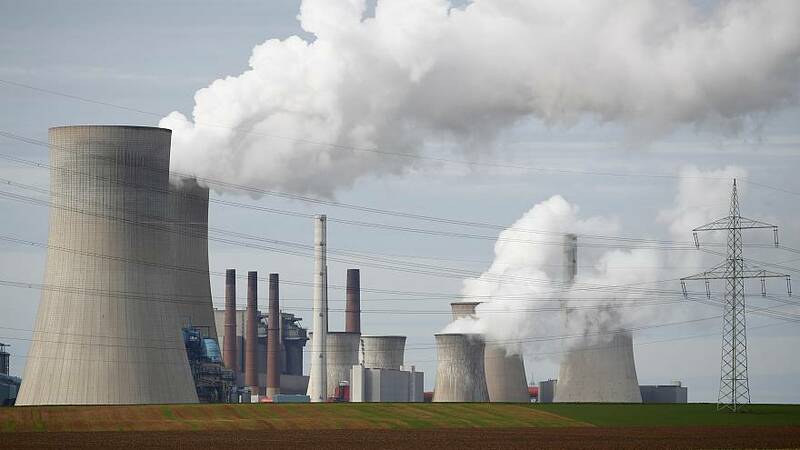 But with a booming coal industry and a workforce reliant on it – Germany will have to move fast if it wants to hit its target of being coal-free by 2038.